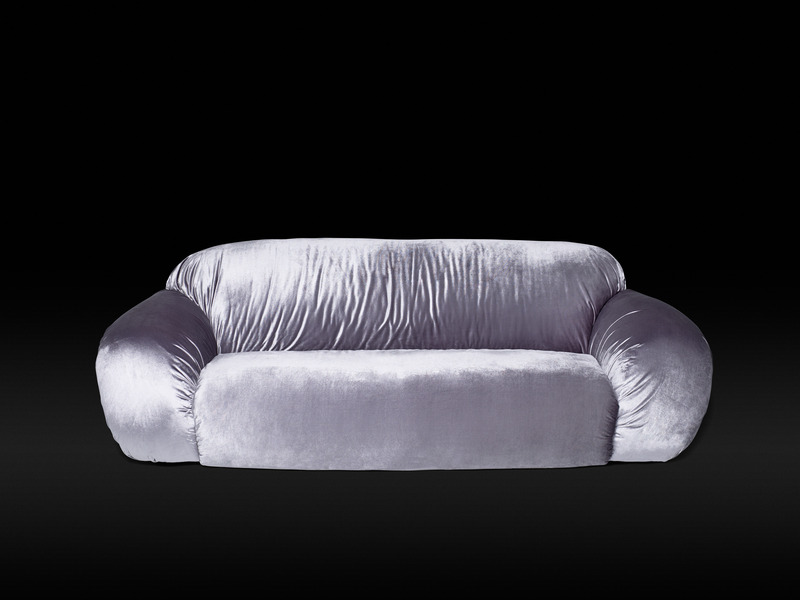 Betsy is a couch with soft and enveloping lines that boasts of its fluidity andis distinguished by its visual comfort, thanks to its deep cushions and wide curved armrests. The vibrant ripples and abundant pleating done as if the fabric were free and not upholstered declare its inviting comfort, making it sort of a surreal project. 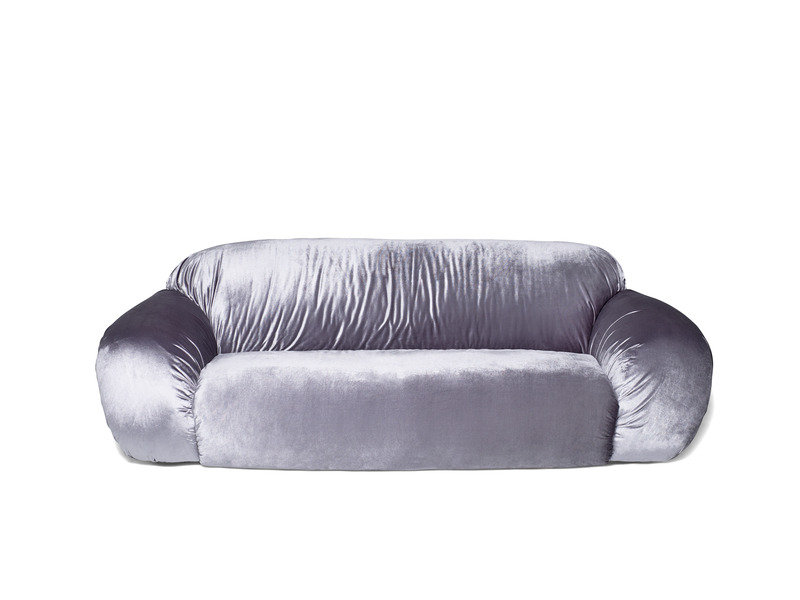 Designed in three-seater, two-seater and armchair versions, it is presented in a shimmering and very luminous velvet that highlights its volup- tuous aesthetics. 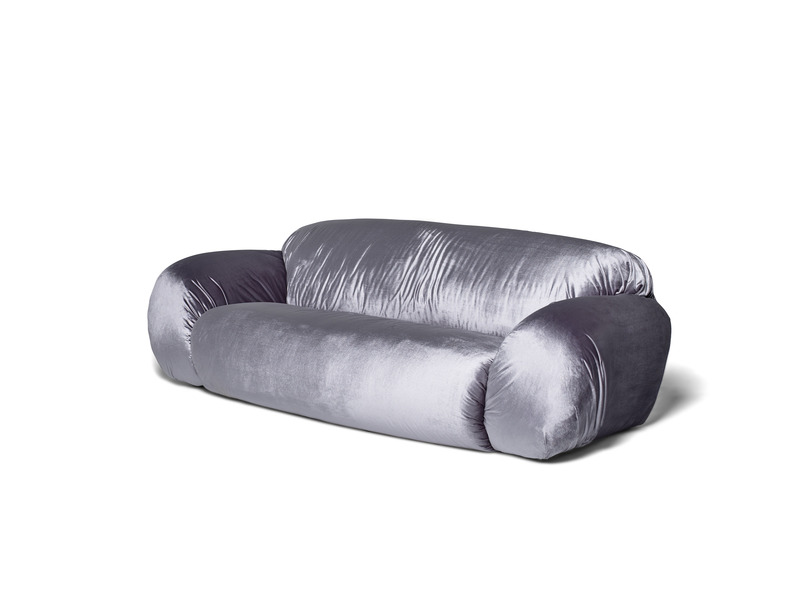 Also available in cotton and in different colors, Betsy, thanks to the soft padding designed for maximum comfort, is a couch that declares its vocation for total relaxation.